Reduces charge generation and bonds to a grounded operator. 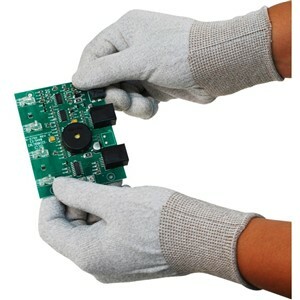 Protects the operator’s hands from cuts caused by circuit board edges, leads, and other sharp objects. 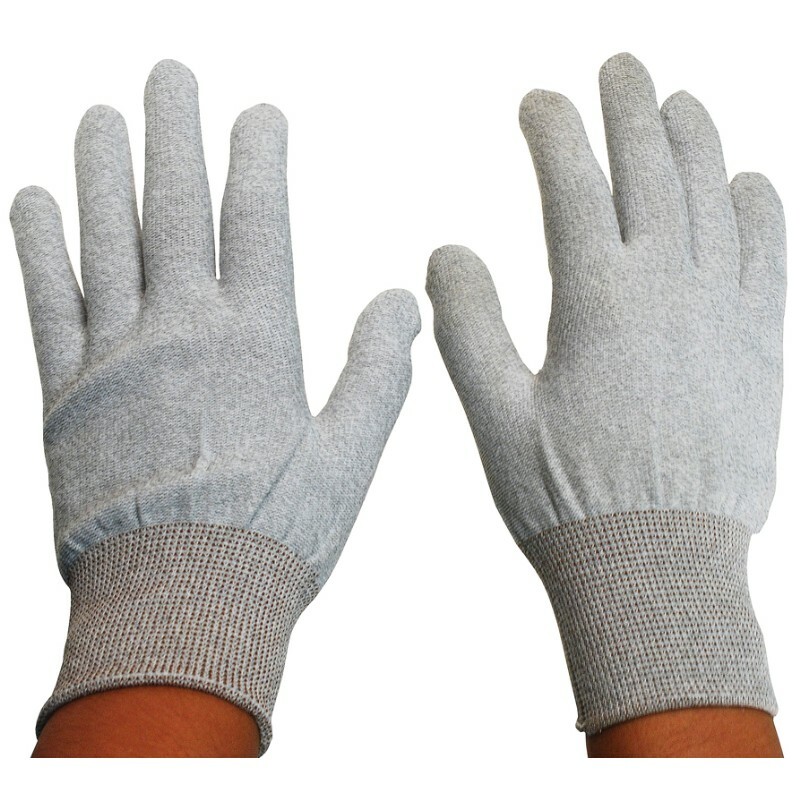 Absorbs oils and other contaminants produced by operator’s skin. Allows wearer to operate touch screen monitors and other devices.